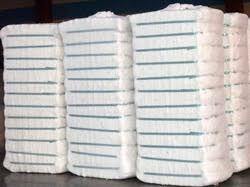 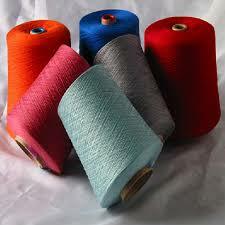 Product supplier, exporter, manufacturer products from Rajkot,India. 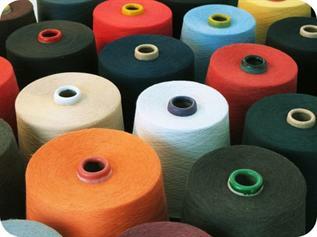 Application: Application:Denims, Bottom Weights, Knits. 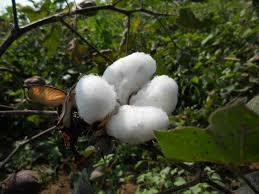 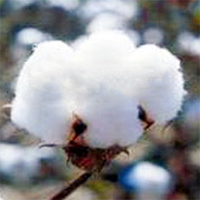 Specification: O.E 6s-30s Single & TFO doubled from 100% Virgin Cotton,Cotton waste. 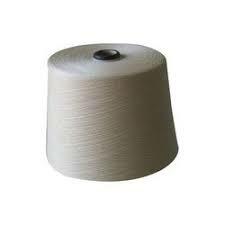 Specification: Ne 10s-60s Core Spun with Lycra/ Spandex in 20D/40D/70D in core coated with 100% Cotton carded / combed. 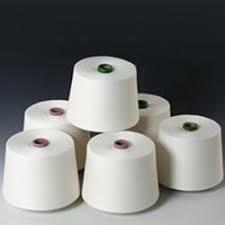 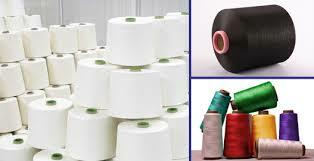 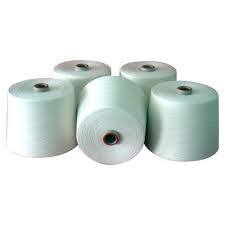 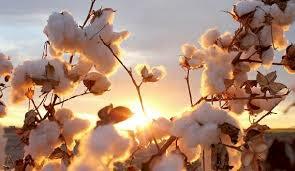 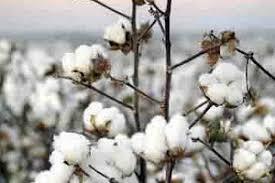 NE 10s to 60s Core of Polyester, Viscose and of Cotton. 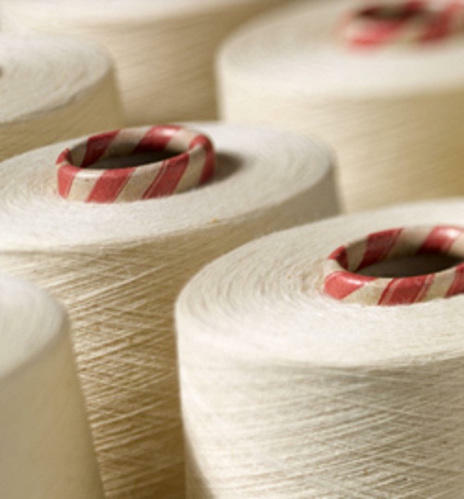 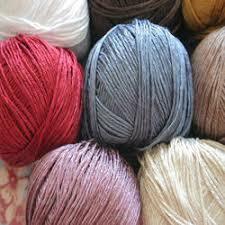 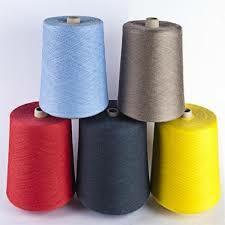 Application: Knitting, Weaving, Industrial applications & Carpets. 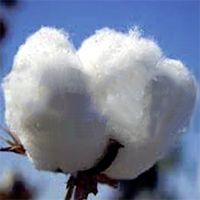 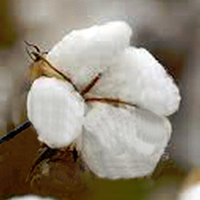 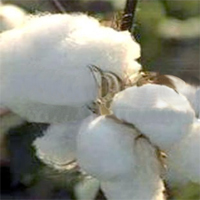 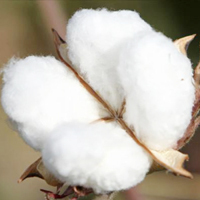 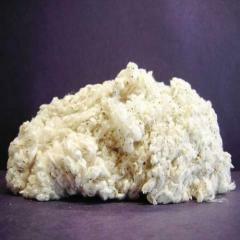 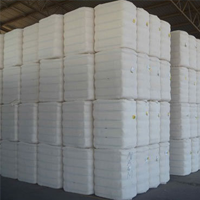 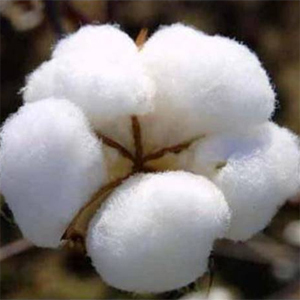 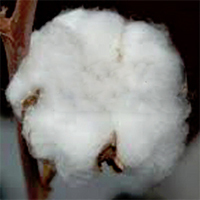 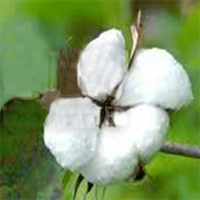 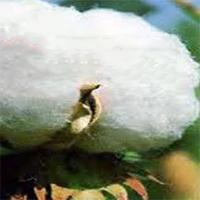 Application: manufacturing of pharmaceutical and surgical cotton. 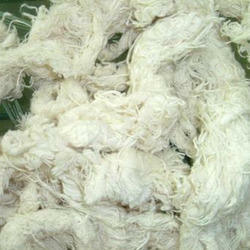 Besides this comber noil is also be used in yarn production. 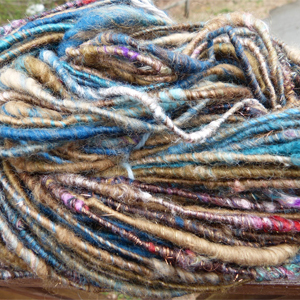 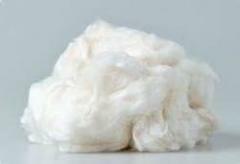 Application: This fiber length is usually longer but has higher trash as compared to comber noil. 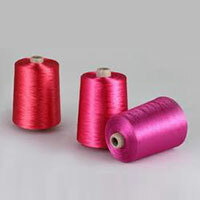 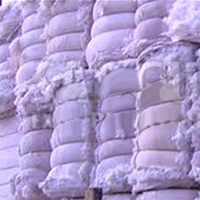 Application: Being fiber-rich and low cost, it is valuable in low count yarn spinning.